Leading Manufacturer of pmi ball screw & linear guide ways from Ahmedabad. Our organization has gained a wide recognition as a prominent trader of premium quality PMI Ball Screw And Linear Guide Ways. Our offered ball screw and linear guide ways are sourced from our reliable vendors who are known for their best quality products. Provided ball screw and linear guide ways are available in compact sizes and other specifications to cater clients' specific demands. 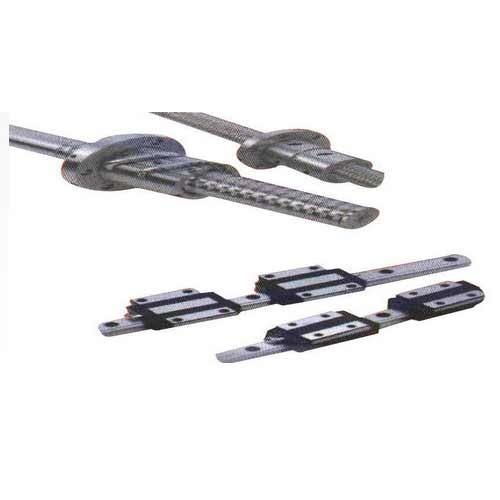 Widely known for unmatched quality and simple installation features, our offered ball screw and linear guide ways are available at nominal prices.